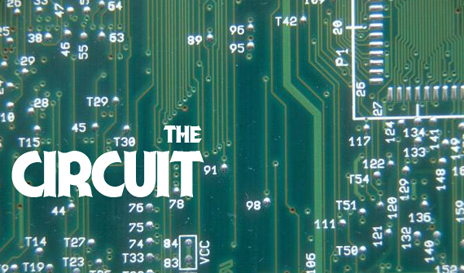 “We are thrilled to announce the next edition of Musical Circuit ! These three teams (Electric, Light, and Orchestra) will perform on Saturday nights, starting November 3rd at 10:00 p.m., at Magnet Studio, 22 W 32nd St., 10th Floor. We hope to see you there!